This post was supposed to happen a week ago when I made the unfortunate assumption that Ace Burger would be open for both days of City Harvest. 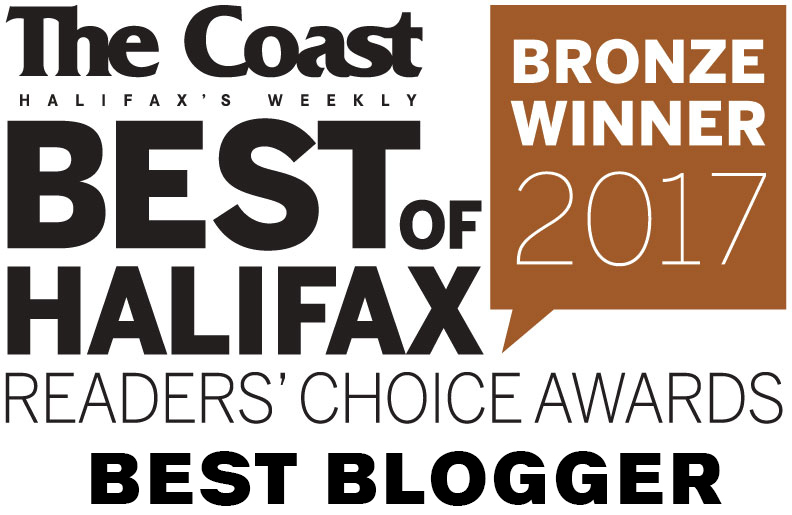 It was a very disappointing Sunday, when it seemed as though no restaurants were open in north end Halifax. So heads up burger eaters! 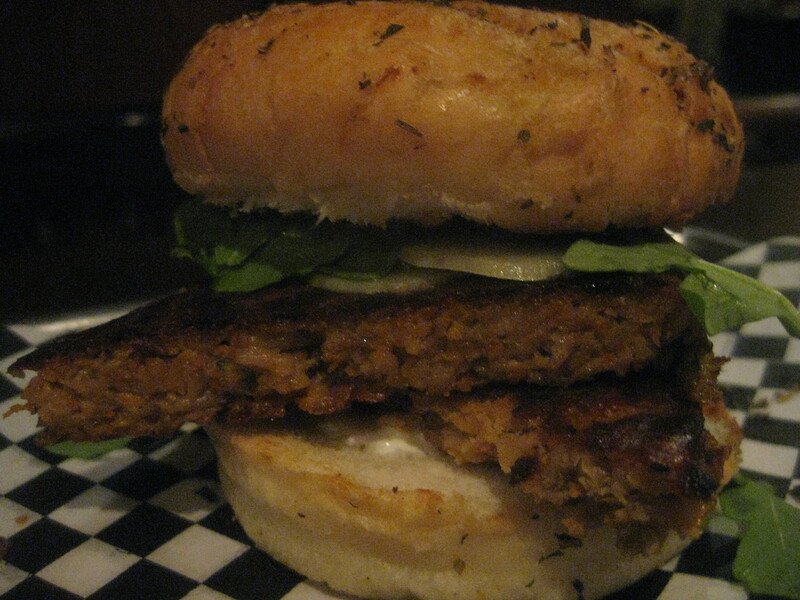 Sunday is not your day for grass-fed Nova Scotia beef burgers starting at $6. Ace Burger’s web site states: “Still closed Sundays – Except when we’re not!” Well, I’m not taking my chances any more. The kitchen is open during the lovely punk, metal, and indie rock shows that infiltrate this venue on Thurs/Fri/Sat. Otherwise the kitchen is open til 9pm. Since Gus’ Pub is lovingly known as a dive bar, the atmosphere is better enjoyed by some than others. Personally, I love the atmosphere of this north end gem and advise any delicate souls to check it out early before the raunchy music and bottles of Olands start filling up the place. And remember, CASH ONLY. And here is what I came for, finally. 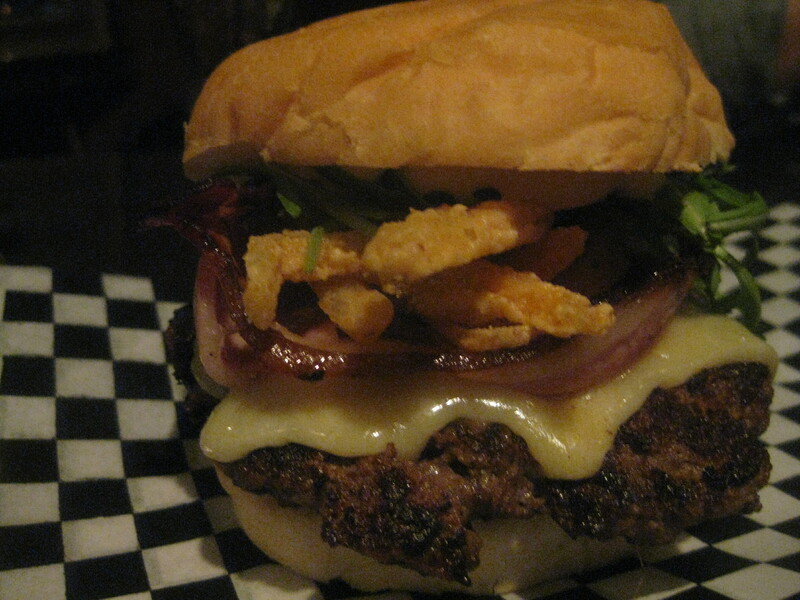 The Deluxe Burger ($8) is the same as the Classic ($6) only with PEI cheddar and Brothers’ back bacon added to it. Otherwise it would be a Getaway Farms grass-fed beef patty with frisee lettuce, frizzled onions, pickle and Dijonnaise on challah. This combination is apparently the same burger that is served at the Brooklyn Warehouse (the restaurant that has taken over the kitchen in Gus’ Pub, thereby creating Ace Burgers, FYI). 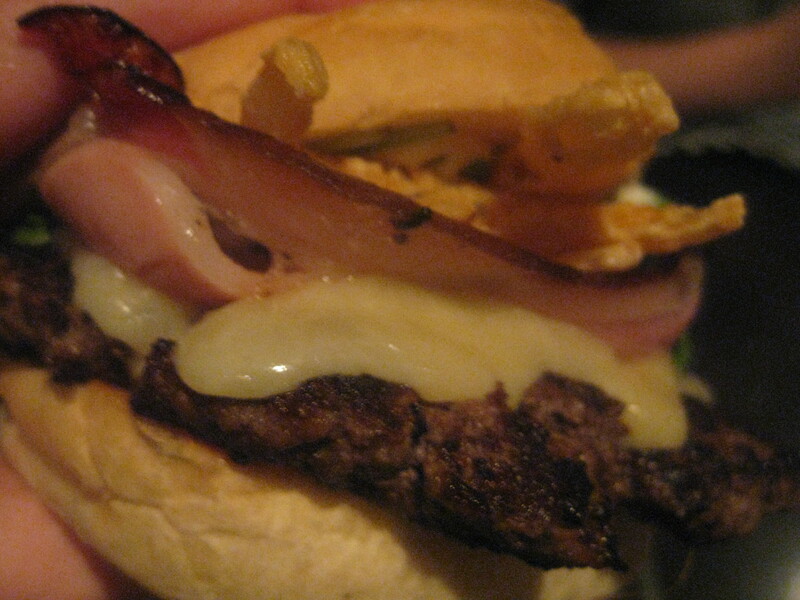 Even though the patty is thin, it is lovely and complimented by the surprisingly tender local back bacon and gooey cheese. The frizzled onions are crispy but still have some onion-y goodness on the inside. The Dijonnaise is the perfectly creamy condiment. This burger was made in heaven. I brought a small crowd with me to Ace Burger, partly for the tail-end of my birthday celebrations, but mostly for the hamburgers. My friend Aaron wasn’t as impressed with the Deluxe as I was. He desired more seasoning in the meat. I blame his lack of enthusiasm on his hangover. 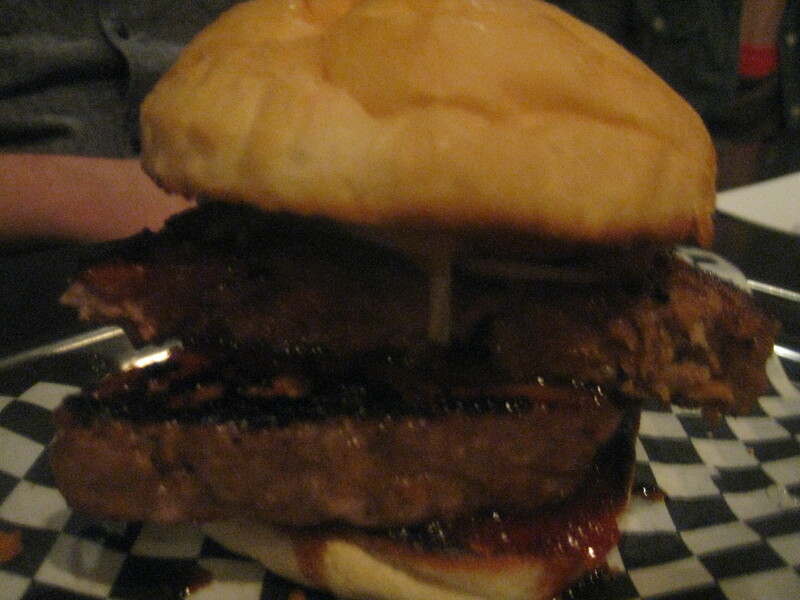 Stu had the Pork Burger ($7) which, as you can see, features giants slabs of pork loaf in a bun! Upon closer inspection you would be able to see carrot, daikon and cilantro garnishes and a brown sugar sriracha glaze. Exciting! It’s like a banh mi burger! I took a sub-par photo and took a sub-par bite since Stu was hell-bent on devouring this impressive sandwich in record time. His only adjustment involved asking the kitchen for a bottle of sriracha to amplify the heat. Isn’t it gorgeous? 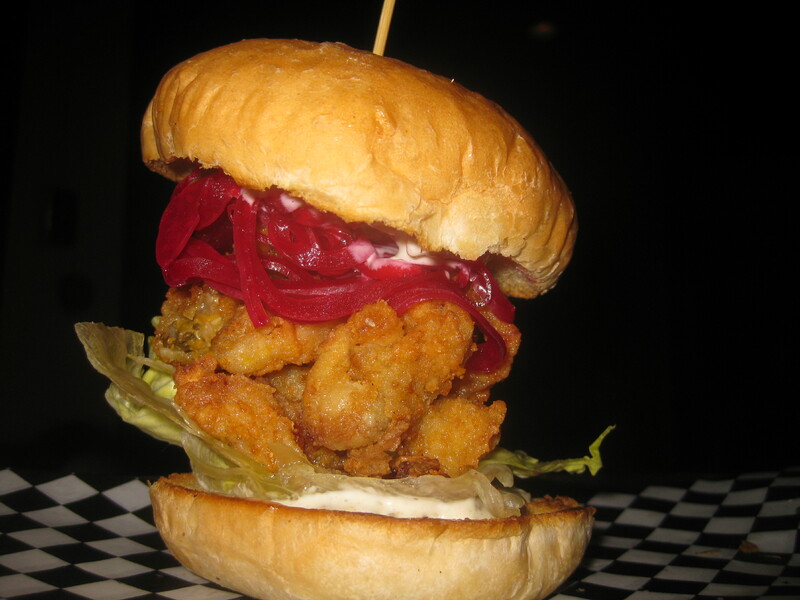 Garnished simply with iceburg lettuce, smoked tartar sauce and pickled onions, this “burger” allows for an abundance of Nova Scotia clams. 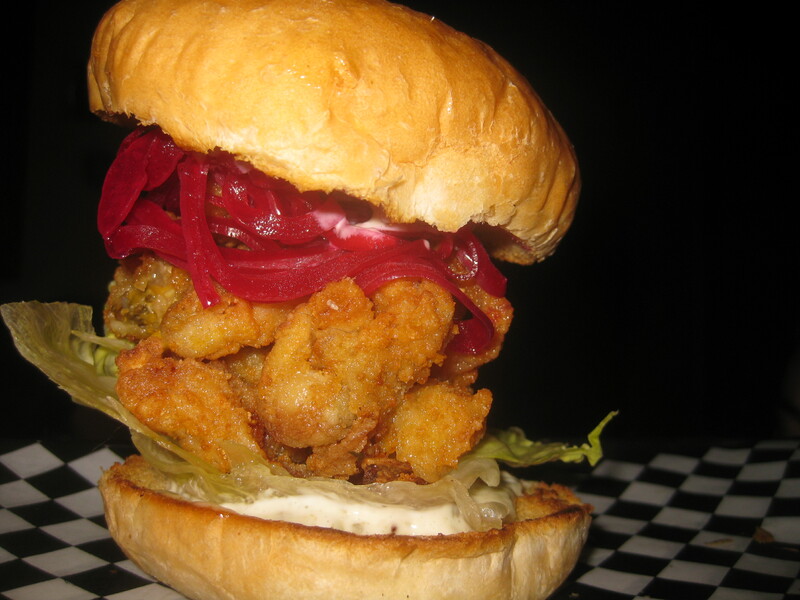 A “Po’Boy” is a type of sub originating in Louisiana often stuffed with deep fried oysters, shrimp or clams. Here the concept is fused into a burger. Unfortunately, we found the clams to be a little chewy, but I’ve heard enough rave reviews of this burger to consider maybe it was an off day for the Clam. Aesthetically, it is a thing of beauty, and I would give it another chance. The Veggie Burger ($7) is a sliced loaf, much in the style of the Pork, and consists of roasted mushrooms, shredded veggies, lentils, oats, miso & tahini. Well, that’s awfully luxurious compared to the dried up soy patty that wins ever year in The Coast Awards, now isn’t it? The patty has a nice crispy exterior and soft tasty insides, aided by mint-chevre yogurt, pickled beets and a satisfying herb focaccia bun. 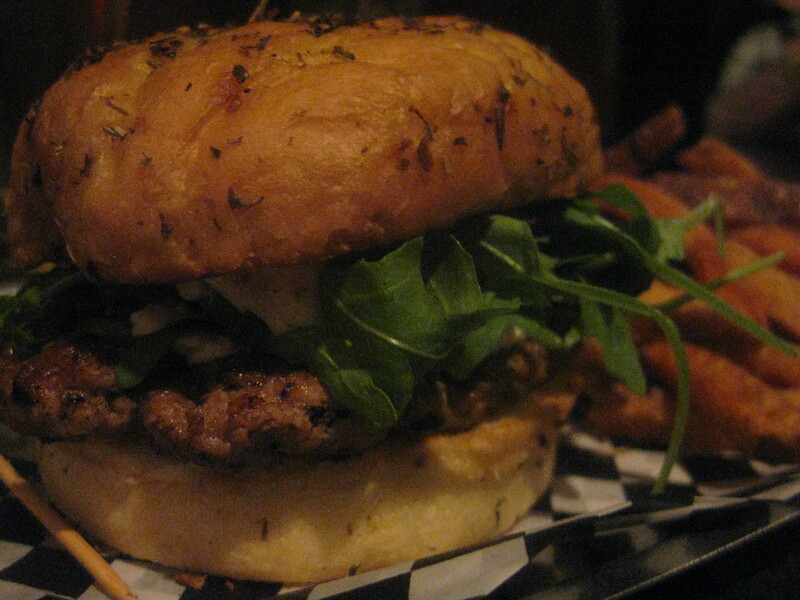 The Lamb Burger ($8) features ground lamb from Wood ‘N Hart Farm with lemon-sumac mayo, goat cheese and arugula on that delicious herb focaccia. The lamb meat is infused with spice and the goat cheese exploded into my mouth with every bite. My vegetarian correspondent had this to say: “It smells really good”. The fries ($3.50) were decent, and poutine ($5) is available (though I was hoping they would make the Newfie poutine from City Harvest part of the regular menu). There is also “seasonal salad” ($5) and food and drink combos. I mention the prices because they are super cheap for such amazing quality! 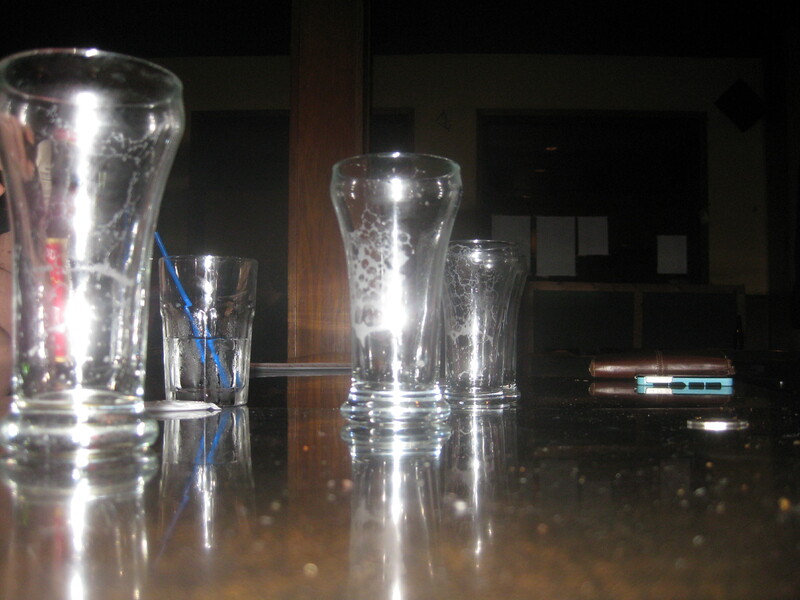 Mini glasses of draught are only $2.25 – take advantage of these. I think the Deluxe Burger from Ace is the best burger I’ve had in Halifax so far. 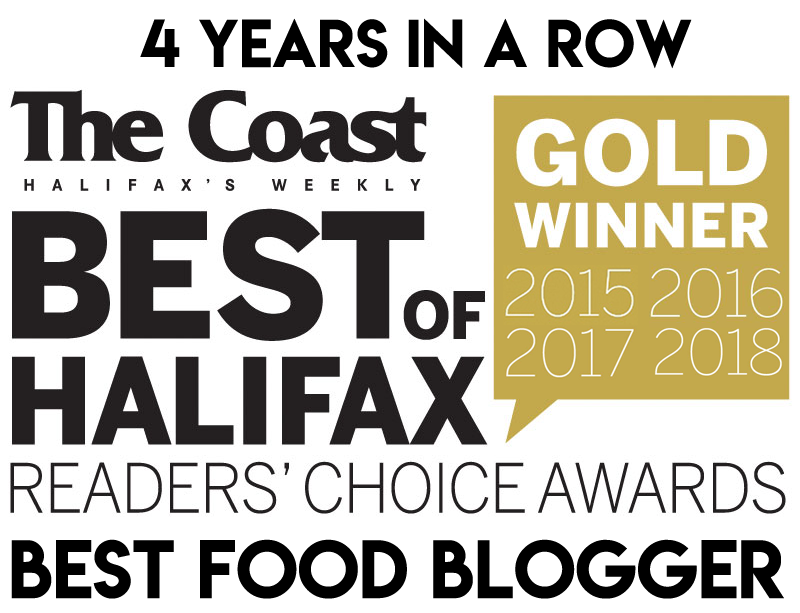 Tune in next week when I join some fellow Hali-foodies at Cheese Curds Gourmet Burgers!